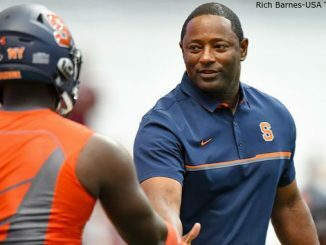 Even if Syracuse takes a step back next year, the stability this move provides out weighs all of that. 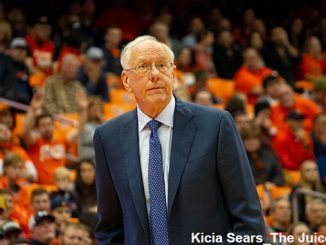 ESPN.com’s Andrea Adelson joins The Juice on the Cuse podcast to discuss Syracuse’s breakout season. 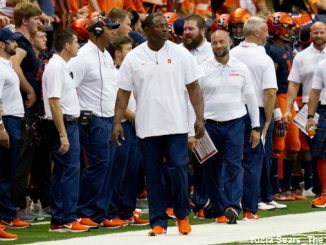 Maybe we are yet to see the ceiling of what the Syracuse football program can be under Dino Babers. 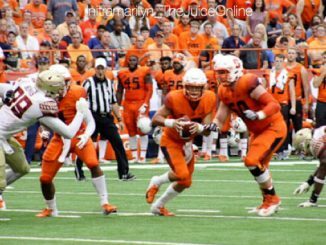 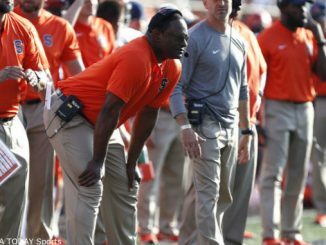 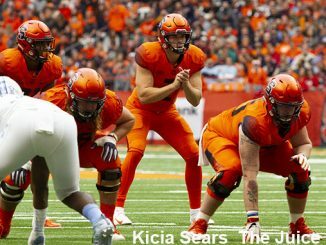 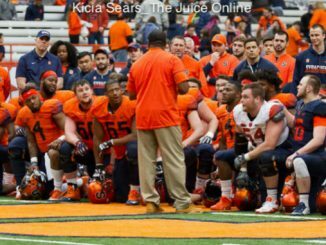 If Syracuse experiences the same successes next season that it has this season, it may be tough to keep Dino Babers. 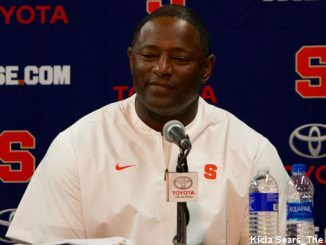 Objectively, it’s hard to make an argument against Syracuse coach Dino Babers. 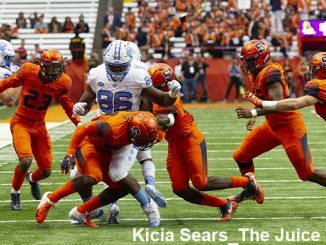 Babers and company will need to continue to develop. 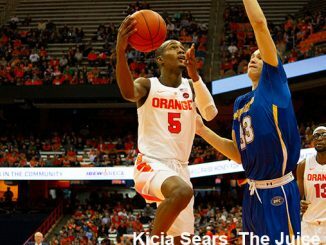 Succeeding next season will be harder.